Gilead Sciences is seeing slight declines today. However, I don’t think the declines are likely to last very long. As a matter of fact, the company will be releasing its earnings report for the quarter tomorrow; an event that I predict will prove to be a catalyst for the stock. Today, we’ll talk about why investors are concerned about earnings, what analysts are saying to expect from the release, and what we can expect to see tomorrow. So, let’s get right to it. Many investors are transferring concerns from the first quarter over to the second quarter when it comes to Gilead Sciences. The bottom line is that GILD has had a stronghold on the HCV market for quite some time; and investors are concerned that ABBV is likely to threaten that dominant position. 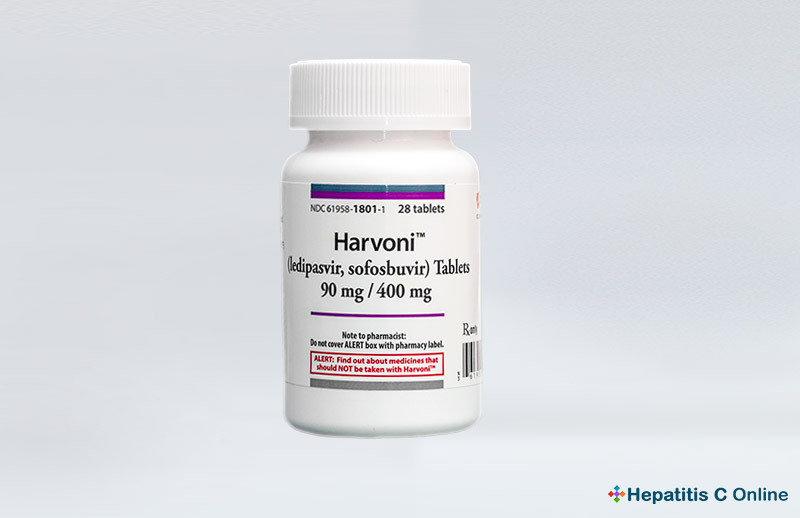 As a result, the company could see declining revenue as ABBV takes a bigger slice of the HCV market. However, I don’t think that these concerns are valid. We’ll go over the why in detail later in the post. Wall Street Average – The average Wall Street estimate for Gilead’s second quarter earnings comes in at $2.64 per share. In top line revenue, Wall Street is expecting to see $7.36 billion. Zacks – The 1 analyst that responded to the Zacks poll with regard to Gilead’s earnings is expecting earnings to come in at $2.83. Estimize – Finally, Estimize is forecasting earnings per share at $2.78 with top-line revenue coming in at $7.57 billion. All in all, it seems as though analysts are expecting to see a relatively solid earnings report from GILD tomorrow. Personally, I’m expecting to see an overwhelmingly positive earnings report. As Estimize pointed out in a recent post, over the past three years, Gilead Sciences has produced strong revenue growth and “blown expectations out of the water consistently over the past 2 years.” While it is possible that sales are hit by amounting competition in the sector, the potential negatives are outweighed by GILD’s strong position in terms of its balance sheet. Overall, I’m expecting to see great things that will likely cause growth in the company’s stock price tomorrow! What are you expecting from GILD and why? Let us know in the comments below!